Amped Five Software was founded in Trieste, Italy, in 2008 by Martino Jerian. While working on his master thesis in Digital Image Processing at the University of Trieste, in collaboration with the Scientific Investigation Department of Carabinieri (Italian Military Police), Martino realized that video processing solutions for forensic applications were poor or non-existent, and not one single product could be found that met all of the needs of a forensic analyst. Products offered at the time were a compromise of features or were incomplete and required other products to accomplish common tasks. This is why Martino decided to develop Amped FIVE, the company’s flagship product. 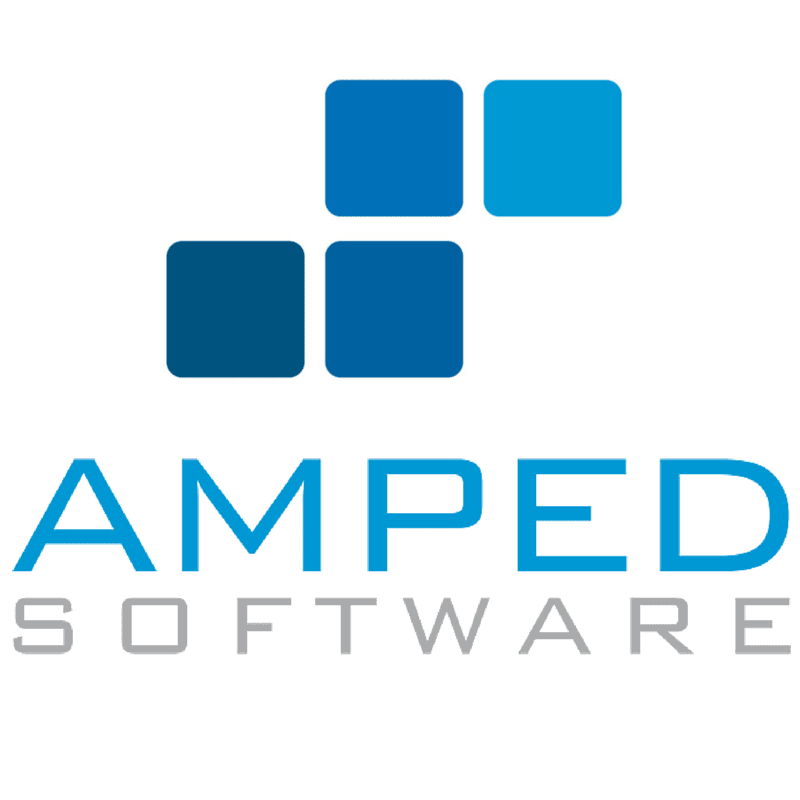 Amped Software has thus been recognized as an innovator in the national and international arena. In 2008, barely a year from its founding, Amped Software was awarded as the best Italian start-up at the Tech Garage business competition, held during SMAU trade-show. In 2010, Amped Software was presented in the book “Winning Italy: Almanac of Italian Excellence” by the Ministry of Foreign Affairs, which highlights significant innovation and achievements by Italian companies and individuals. Amped Software was also highlighted as a leader in scientific accomplishments in a world class group which featured prominent companies such as Ferrari, senior “Big Bang” CERN researcher Lucio Rossi, and Lorenzo Thione, the developer of the technology used by Microsoft in the Bing search engine. In 2017 Amped Software was ranked on the Deloitte Technology Fast 500 EMEA that recognizes companies that have achieved the fastest rates of revenue growth in Europe, the Middle East, and Africa (EMEA). Today, Amped Software is a global company with headquarters and R&D labs in Trieste, Italy and a regional office and training facility in Henderson, Nevada, USA. Our US office is registered as a US Department of Defense contractor and sells DoD compliant products. We are also supported by a large network of worldwide partners.